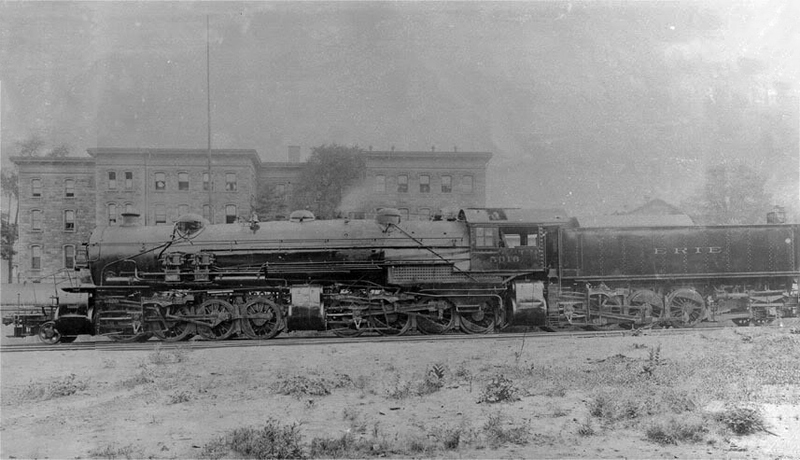 Throughout the era of steam locomotive technology, particularly during the 20th century, there were many interesting and unique concepts that were tested such as the 2-10-10-2, steam turbine, PRR's Class T-1 4-4-4-4 Duplexes, and numerous others. The Triplex locomotive can certainly be added to this list, which was originally patented by a Baldwin engineer just prior to World War I who believed it would offer incredible tractive effort in slow, drag service. The Erie Railroad grew interested in the design since it was looking for a new steamer to tackle the stiff grades along its main line in south-central New York. Unfortunately, the locomotive was plagued by design flaws and never proved as successful as envisioned. Just two railroads tested the Triplex, including the Virginian, with the Rio Grande also contemplating a never-built model. Before 1930 all Triplexes had been retired. 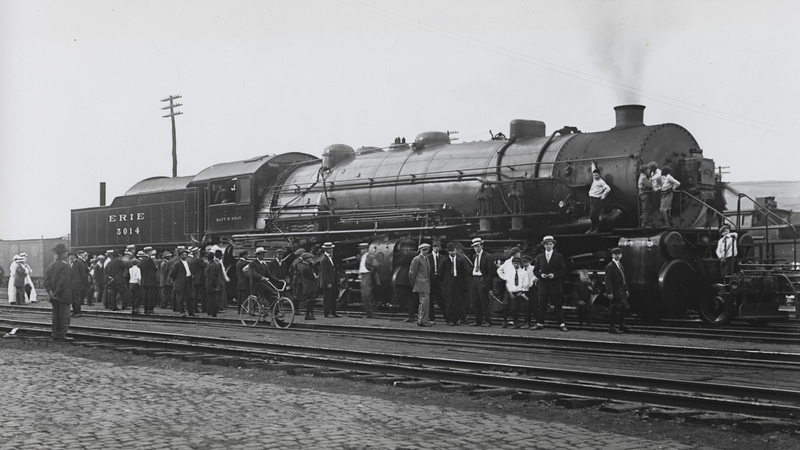 The Triplex steam locomotive was originally designed by the Baldwin Locomotive Works' George R. Henderson in 1914, who believed that a steamer containing an extra set of drivers (three) would offer maximum tractive effort in moving heavy, slow freights over stiff grades. 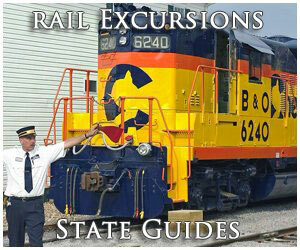 According to SteamLocomotive.com what Henderson conceived was a Mallet-type and saddletank-like, articulated design. As the site goes on to state, the three sets of drivers worked whereby the middle, high-pressure cylinders exhausted into equal-sized front and rear, low-pressure cylinders. The extra set of drivers made for a very unique design; since the Triplex used a standard boiler and tender, the only area in which the last set could be placed was straddling the cab and under the tender with just enough room to place a trailing axle. At the time of its development the Erie Railroad was eyeing a more powerful locomotive to tackle the stiff grades of its main line around Gulf Summit, New York near the Pennsylvania border and less than 30 miles east of Binghamton. While the first Mallets were introduced in the United States in 1904 many of the massive, high-horsepower designs (standard or otherwise) like the Challengers, Berkshires, Northerns, Yellowstones, and others were still a few years away when the Triplex was conceived. Had they been the unique locomotive probably would never have been built. In any event, the Erie received its first Triplex in 1914 listed as Class P-1, numbered 2603 (and named the Matt H. Shay by the railroad, who was an engineer on the Erie), and designed with a 2-8-8-8-2 wheel arrangement. 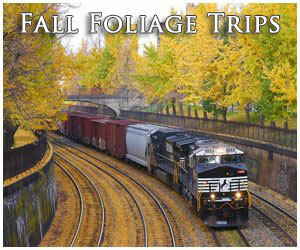 The steamer offered a mesmerizing level of tractive effort for the time that was greater than 176,000 pounds. Unfortunately, the Erie quickly noticed that the Triplex had several issues while in service and surely would not be able to move 600+ car freight trains as Baldwin had predicted. First, the locomotive literally exhausted all of its steam in a short amount of time if operated at speeds greater than 10 mph. Second, since the last set of drivers was under the tender the unit's factor of adhesion was slowly reduced as the coal and water was consumed. Finally, the locomotive produced so much tractive effort that the drawbars, couplers, and freight car frames of the era could not withstand the prodigious levels of strain being asked of them. As a result the Erie was forced to use its Triplexes in helper service only (pushers). The railroad went on to acquire two other 2-8-8-8-2s from Baldwin, originally numbered 2604-2605 between 1914 and 1916 although all three locomotives were later renumbered to 5014-5016. As helpers the Triplexes operated reasonably well on the Erie over Gulf Summit and Susquehanna Hill. 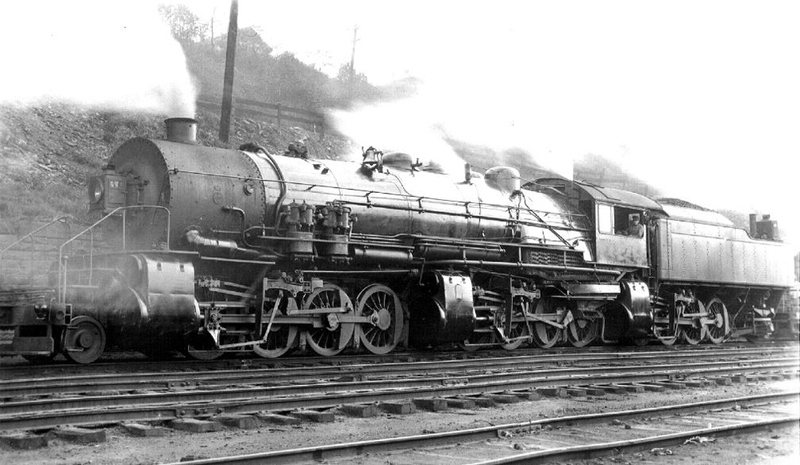 Once the railroad began acquiring its new Class S 2-8-4 Berkshires from Alco and Lima in 1927 the unique Triplexes were retired from service and all scrapped before 1930. After the Erie began testing the design in 1914 the Virginian became interested as well. This railroad operated in southern Virginia and southern West Virginia moving significant volumes of coal from tipple to tidewater. Naturally, such a powerful locomotive that offered serious tractive effort would work quite well moving heavy coal trains along the Virginian main line. In 1916 it took delivery from Baldwin of the only 2-8-8-8-4 Triplex steam locomotive ever built, listed as Class XA by the railroad (for eXperimental) and given number 700. Unfortunately, the Virginian had even less success with their single unit, which experienced many of the same problems as the Erie's. It was designed to operate at 10 mph in drag service but was only able to sustain 5 mph without losing steam. Baldwin actually had personnel on hand while the #700 was in service to work out the kinks but they had little success in doing so. It is said that the unit was not even as reliable as the Erie's three examples and was rather disliked on the Virginian. After a short service life the Class XA was retired and scrapped in 1920. Of note was a designed, but never built, 2-8-8-8-2 that would have operated on the Denver & Rio Grande Western. Following the Erie's problems the D&RGW lost interest and the locomotive was never built.